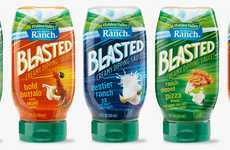 The Twisted Ranch Dressings have been unveiled as a new lineup of sauces that aim to deliver the classic flavor of ranch dressing with unexpected infusions that transform it into an artisan-quality product. 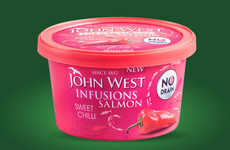 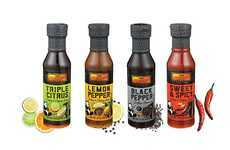 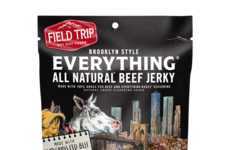 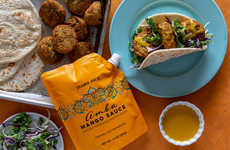 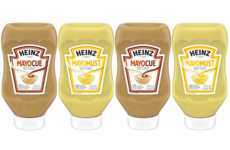 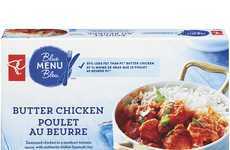 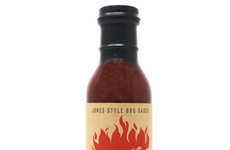 The sauces were created in partnership with Kraft-Heinz and come in such flavors as Garlic Smashed Buffalo, Cheesy Smoked Bacon, Black Pepper Parmesan, Mango Spiked Habanero and Honey Dipped Wasabi. 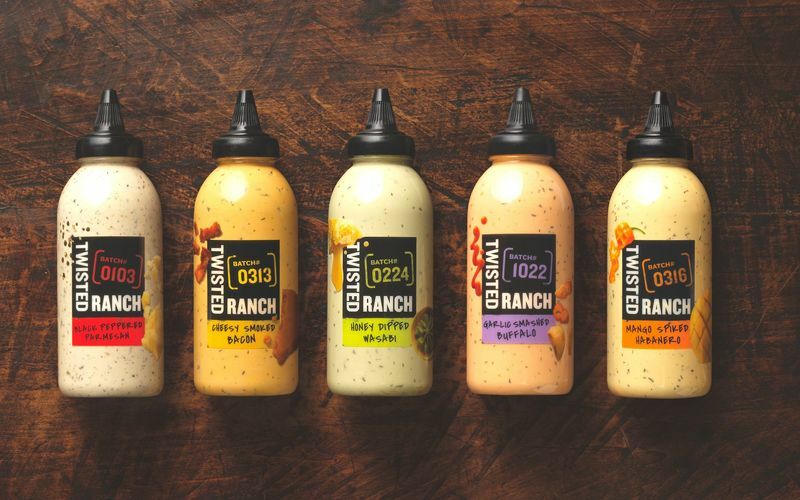 Each one is inspired by some of the premium varieties served at the original Twisted Ranch restaurant in St. Louis to bring the flavor of ranch dressing to consumers everywhere. 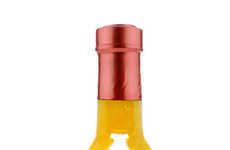 The Twisted Ranch Dressings come in 13 ounce bottle sizes and are available for purchase at a cost of $3.29 at participating Walmart and Kroger locations nationwide now.